For the past 15 years Samuel and his wife Toni have devoted their life to The Ministry. 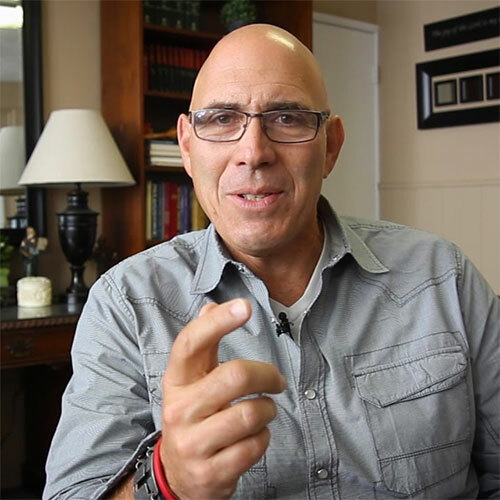 As an author – his current Book, Road Warrior – Protecting Your Faith Integrity and Relationship when traveling for work, was published by Random House. He was on Staff at Calvary Community Church for 4 years and currently serves as Lead Pastor of Embrace! Simply Jesus (formerly Harbor Missionary Church). The church has an apostolic calling and unique ministry that has embraced the forgotten people groups of Ventura County including the homeless and the migrant worker population. It has brought churches and people together and it has planted mobile churches and released leaders to pursue nations calling. Pastor Samuel is also President of The Kingdom Centers, which utilize a new model of unity within the church community to help care for the poor and broken within the cities it serves.